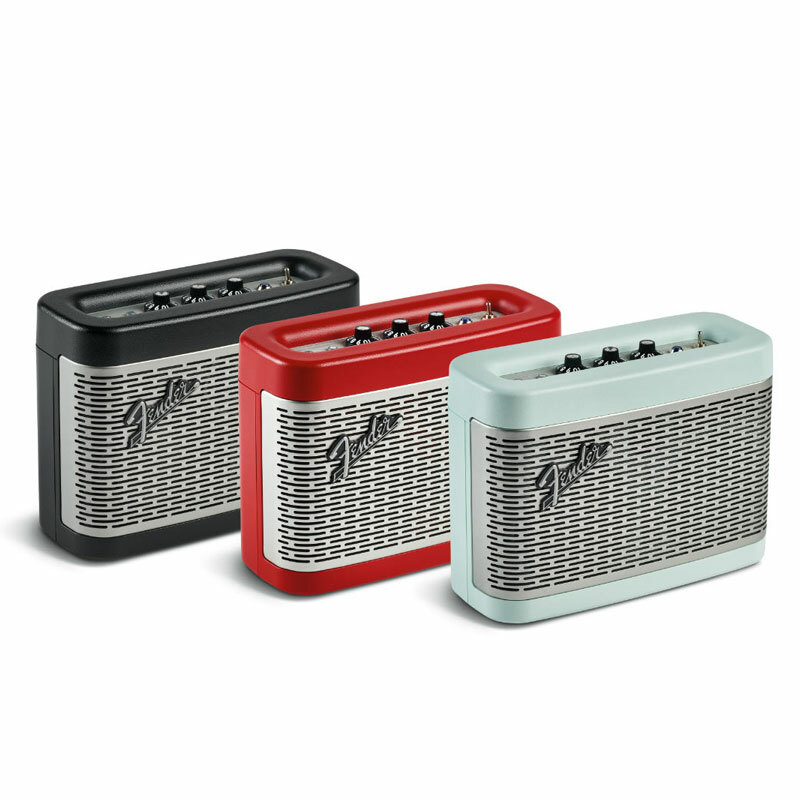 The Fender Newport Bluetooth Speaker is battery-powered and equipped to go everywhere you go! Connect your devices wirelessly via Bluetooth, and put the built-in, hands-free microphone to good use. Designed to complement your decor, this portable speaker features vintage-inspired witch-hat knobs, an eye-catching protective speaker grille, 2 woofers and 1 tweeter for incredible sound quality and up to 12 hours of battery life.